Medical malpractice, personal injury, product liability, condemnation, construction, contracts, corporate disputes, defamation, domestic relations, employment, government issues, professional liability, real estate, trusts and estate, administrative appeals (state). Judge, Twentieth Judicial Circuit of Virginia, 1982-2013. Former Chief Judge, Twentieth Judicial Circuit of Virginia. Former Annexation Judge, Commonwealth of Virginia. Former Commonwealth’s Attorney, Loudoun County, Virginia. Former Commissioner in Chancery, Circuit Court of Loudoun County, Virginia. Former Assistant Commonwealth’s Attorney, Loudoun County, Virginia. Former Partner, Devine, Mechling, Horne & Burch, Loudoun County, Virginia. Former Town Attorney, Middleburg, Virginia. Served as Captain in the United States Marine Corps. Recipient of Navy Commendation Medal for Service in Vietnam. Served as Military Judge, Trial Counsel, Defense Counsel, and Foreign Claims Officer. Recipient, Harry L. Carrico Outstanding Career Service Award, 2009. 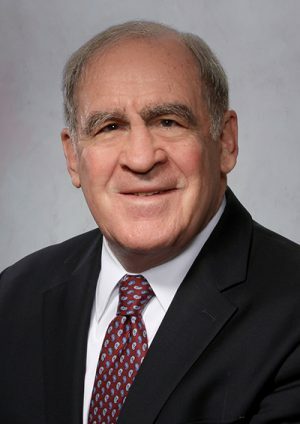 Member and Former President, George Mason American Inn of Court. Founding Member, Loudoun County Legal Aid Society. Former President, Loudoun County Bar Association. Selected as Loudoun Times-Mirror’s “Citizen of the Year,” 2010. Chairman and Editorial Writer, Circuit Court Judge’s Benchbook, 1984-2013. Faculty, New Judge Training, Supreme Court of Virginia. Judicial Memberships: Virginia State Bar, Virginia Bar Association, Loudoun County Bar Association, American Judges Association, Virginia Women Attorneys Association.